Visiting a church for the first time can feel intimidating and awkward, so we promise not to single you out as a visitor. Instead, you’ll be warmly welcomed by our team and those who call Coats Baptist “home.” When you walk in, one of our volunteers will hand you a bulletin so you know what to expect during the service, and they’ll help you find a comfortable seat. During the service, you’re welcome to participate or simply observe—and that goes for the offering time, too. *There will not be a 6pm service on Easter Sunday. Our services last approximately 75 minutes every Sunday. We start with a time of live worship music, then go into an engaging message from Pastor Neal. Our 8:30am service is led by a choir accompanied by a piano and organ and tends to sing songs from the hymnal. While you’ll still hear hymns at the 11am & 6pm services, they are led by a live band and sing modern worship songs. Aside from the music, the service order and messages are identical at each morning service. Pastor Neal does preach a different message during the evening service. Seasonal worship nights and events are also held on Sunday evenings. You’ll see a mix of all clothing styles at every service, from work-wear to weekend-wear. So please feel welcome to dress comfortably—whatever that means for you. Can I attend if I'm ___________? Yes. Fill in the blank with whatever you’re worried about: single, divorced, gay, straight, white, black, addicted, hurting, poor, super-successful, a nonbeliever, atheist, Tar Heel fan, etc.  At Coats Baptist, we welcome you to attend as you are, so come visit us this Sunday!